The first two days of the San Francisco-based conference will feature a total of eight summits, two of which are new to the GDC lineup: the iPhone Games Summit and the Social & Online Games Summit. 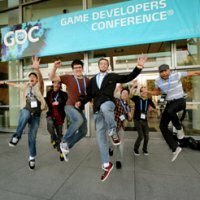 New for GDC 2010 are reduced conference pass prices with the introduction of optional lunch packages. Attendees now have the option to purchase lunch provided by the Moscone Center based on their GDC week schedule, or to find their own lunch alternatives. In addition, Game Developers Conference 2010 will see the return of the much-requested Audio Pass. This pass provides access to the Audio Bootcamp and all GDC Audio track sessions. 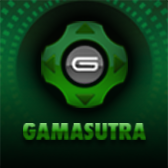 GDC 2010 -- produced by Think Services, as is Gamasutra -- will also play host to the GDC Expo Floor, the GDC Career Pavilion, the 12th Annual Independent Games Festival and the 10th Annual Game Developers Choice Awards. 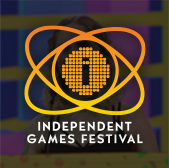 "From year to year the Game Developers Conference continuously evolves its content to ensure that conference attendees receive the most current, relevant, and important insight into pushing the boundaries of what games can do," said Meggan Scavio, GDC event director. 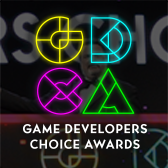 "We look forward to another eye-opening year of great content, speakers, events and awards, as well as sharing conference news and updates with the industry leading up to GDC."